Microsoft regularly updates Office 365, it’s cloud-based productivity solution for the modern workplace. 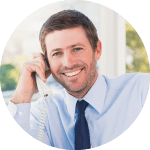 We understand how time-consuming can be trying to find out exactly what changes, improvements and developments have been made and what affects you. So, on a monthly basis, we will share with you the latest Office 365 update videos to help you master the latest additions to the suite quickly and easily. 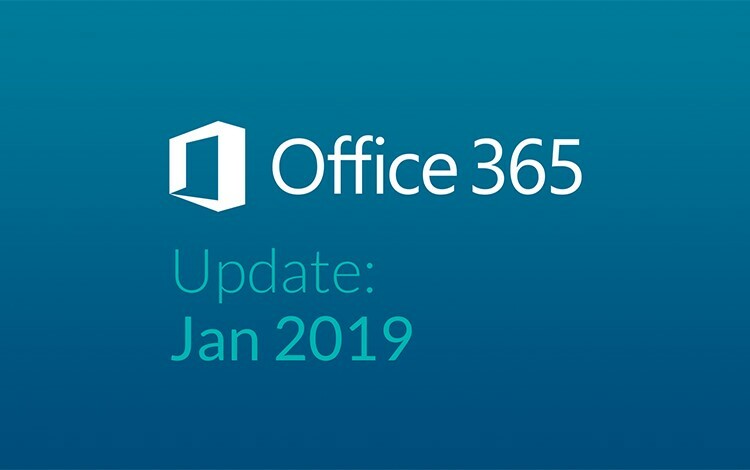 Watch the Office 365 Update for January 2019 below and learn new tips and and tricks for using MS Teams, Outlook on the Web, Forms, Streams, PowerPoint, OneDrive and SharePoint; as well as learn more on the latest privacy and compliance updates. The full transcript, including links to additional information on everything we cover, can be accessed by clicking on the following link Office-365-Update-Jan-2019-Transcript-and-Resources.